Ludhiana: The Ludhiana police have cited directions issued by the office of Director of Bureau of Investigation (Chandigarh) as a plea to oppose personal appearance of Sikh political prisoner Bhai Jagtar Singh Hawara in a court in Ludhiana. It is notable that Bhai Jagtar Singh Hawara is confined in Tihar Jail in Delhi despite the fact that he has no case pending against him in Delhi. It may also be recalled that a Ludhiana court had directed the police to present Bhai Jagtar Singh Hawara personally in the court in relation to trail in case FIR no. 133 dated 6 December 1995 (police station Kotwali Ludhiana). Documents accessed by the Sikh Siyasat News (copies embedded below) reveal that the police have cited a ‘directive’ numbered 8185 + 8212/CR-LA-5 (dated 24 July 2018) issued by director of Bureau of Investigation to produce Bhai Jagtar Singh Hawara in the court via video conferencing only. Police have stated in the Ludhiana court that based on aforesaid directive, Ludhiana police commissioner issued directions (letter number 100078-138/AC-3 dated 7 August 2018) to follow the directive of Bureau of Investigation. The police said that according to the directions of aforesaid officials it was necessary to present Jagtar Singh Hawara in the court via video conferencing only. 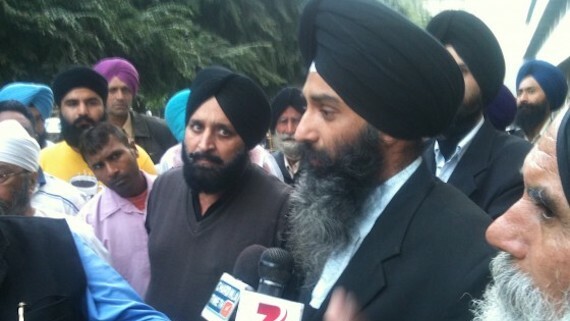 The police have also cited appearance of Bhai Jagtar Singh Hawara in another case in Ludhiana via video conferencing. It further said that he had earlier escaped from Burail Jail. The police added that Bhai Jagtar Singh Hawara was appointed as Jathedar of Sarbat Khalsa by some organisation and his companions may try to flee him from the police custody if he is physically produced in the court. At last the police maintained that if Bhai Jagtar Singh Hawara is physically produced in the court, then it could lead to law and order problem. When asked to comment on police application dated 24 January 2019, defence counsel Advocate Jaspal Singh Manjhpur said that the police reply does not contain any substance and it was an attempt to avoid personal appearance of Bhai Jagtar Singh Hawara in the court. He said that the police used to physically present Bhai Jagtar Singh Hawara in various courts in Punjab from Tihar Jail after he was rearrested from Patiala after Burail Jail break. “But after Bhai Jagtar Singh Hawara was acquitted in his pending cases in Delhi, the police stopped presenting him in any court in Punjab. 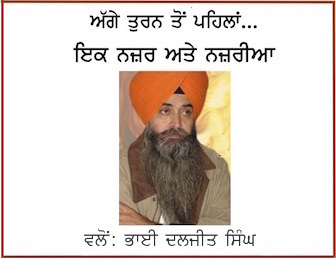 The real reason is that the Indian state want to keep Bhai Jagtar Singh Hawara confined out of Punjab”, he added. Advocate Jaspal Singh Manjhpur maintained that as per the law Bhai Jagtar Singh Hawara should be kept in some jail situation in Punjab and his confined in Tihar jail was an out of law arrangement of the Indian state. 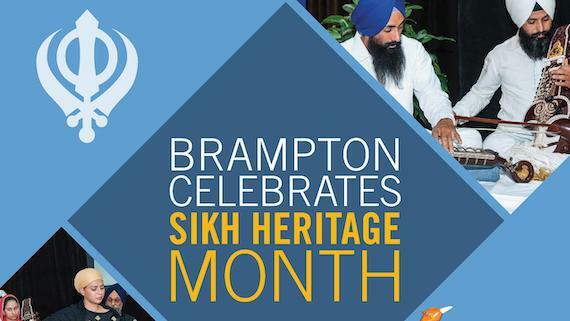 He insisted that in relation to the matter in hand, only the court has the authority to decide, and the court has already issued directions to appropriate authorities to present Bhai Jagtar Singh Hawara in the court. He added that the Bureau of Investigation or the Ludhiana police commissioner can not act as an authority above the court. Therefore the police plea citing their orders as a compulsion to present Bhai Jagtar Singh Hawara via video conferencing only was not tenable under the law, he added. Advocate Jaspal Singh said that the police was wrong to cite the other case in Ludhiana court in which Bhai Hawara is being presented via video conferencing as the status of both case was different. “Even in the present case Bhai Jagtar Singh Hawara was being presented via video conferencing and all the proceedings, including the witnesses and evidence, was held via video conferencing. But now the court is required to record the statement of Bhai Jagtar Singh Hawara under section 303 of the Code of Criminal Procedure and the court has already directed the Tihar jail authorities to present Bhai Jagtar Singh Hawara in person for this purpose. 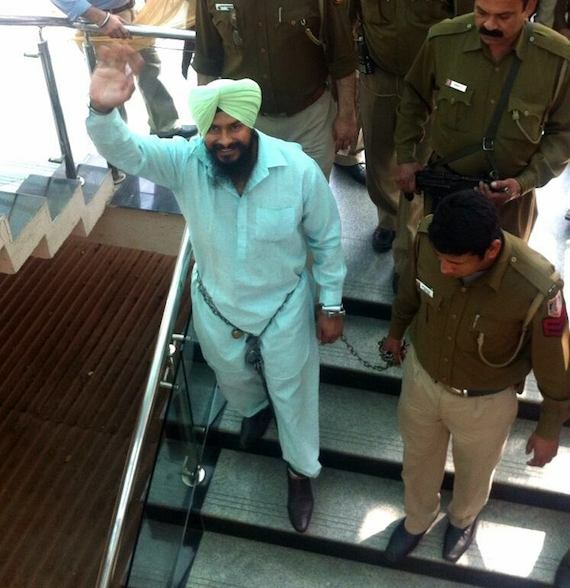 The defence counsel maintained that the Punjab police’s application was misplaced as the court had issued directions to the Tihar jail authorities and not the Punjab police. Secondly, he continued, it is the Tihar Jail authorities, and not the Punjab police, that have the custody of Bhai Jagtar Singh Hawara. He said that when many other high profile detainees are being presented in various corners of the subcontinent there was no reason to make Bhai Jagtar Singh Hawara an exception. He said that the defence would strongly oppose the police plea on next court hearing.